Pro.com has launched Premier Home Services, which gives agents branded versions of the site and insight into how their contacts use it. The service is free for real estate agents now. A handful of startups also have products to help agents stay in touch with their spheres around home-related services. In addition to a headshot-emblazoned fridge magnet or an “it’s a great time to sell” coffee mug, real estate agents can now connect with clients around home services with a new service from Pro.com. 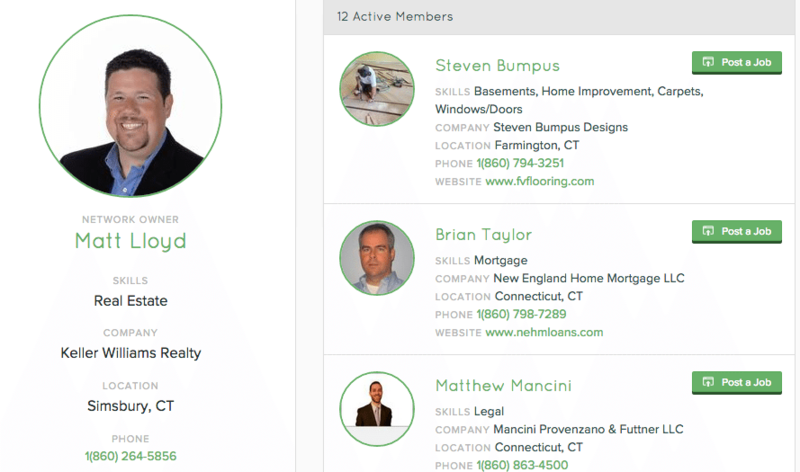 With the firm’s new Premier Home Services offering, agents give clients and leads a branded version of Pro.com’s site where consumers can find home maintenance professionals, get estimates on home projects and connect with home improvement professionals. Agents get access to a back-end dashboard where they see how their contacts use the site, alerting them to actions that may indicate a contact is looking to sell. 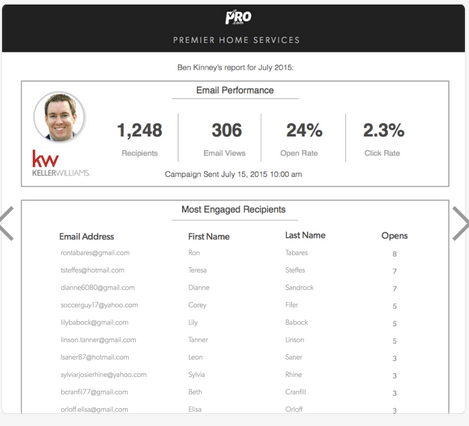 Premier Home Services agent users get access to a dashboard, showing how their contacts use their branded Pro.com site. The year-old Pro.com joins a host of other startups that help agents connect with their spheres around home services-related vendors, including Dizzle, HomeKeepr, HouseCall and OwnerAide. The service is currently free to agents, but Pro.com has plans to roll out a premium version sometime in the future. Pro.com, which makes its money off of commissions home services professionals pay for business it delivers, is part of a burgeoning online home services-related industry. The firm has raised $17.5 million. Competitors Houzz.com and Porch.com have raised $166 million and $65 million, respectively, but haven’t rolled out products specifically for real estate agents yet.